The Federal Ministry of Transportation has proposed to spend about N19.17 billion on educational institutions in the 2019 budget. These institutions are directly under its care but are also regulated by the Federal Ministry of Education. 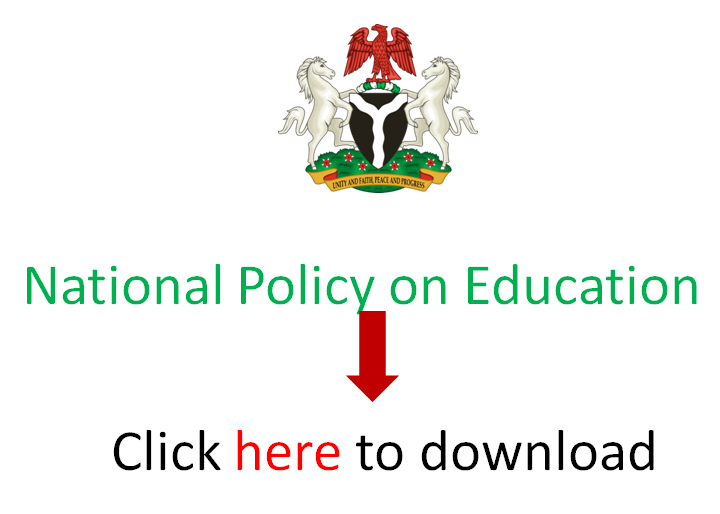 EduCeleb.com earlier reported that the education ministry has a proposal of N620.5 billion, which amounted to 7.02 percent of the 2019 national budget. But these institutions’ budgets are listed under the Federal Ministry of Transportation. A breakdown of the budget as sighted by EduCeleb.com showed that the three educational institutions planned to spend N3.92 billion on recurrent expenditure and N15.24 billion on capital projects. The Nigerian Institute of Transport Technology (NITT) budgeted a sum of N12.68 billion out of which N11.77 billion would go into capital projects while a meagre 906.9 million goes into recurrent expenditure. However, the Maritime Academy, Oron (MAO) is billed to spend N994.5 million on recurrent expenditure and N713.75 million on capital projects. The other institution is the Nigerian College of Aviation Technology (NCAT), Zaria. NCAT is proposing N2.02 billion on recurrent expenditure and N2.76 billion on capital projects. EduCeleb.com reports that these educational institutions’ budgets constitute 8.98 percent of the Federal Ministry of Transportation budget.